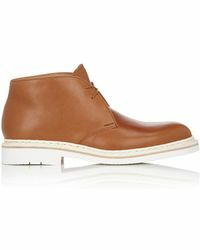 Founded in 1934, Heschung is an eponymous footwear brand from the designer of the same name. 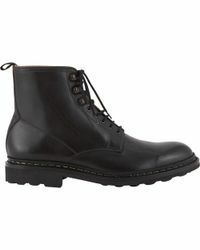 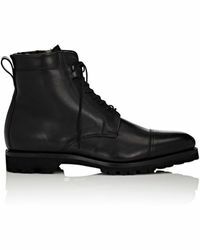 Basing his designs on Norwegian styling, Heschung crafted durable boots out of his factory to endure Alsatian environments. 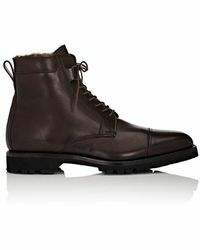 Renowned for sponsoring the French ski teams in the Olympic Games, Heschung boots and shoes are today synonymous with fine quality and timeless style. 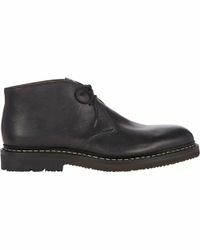 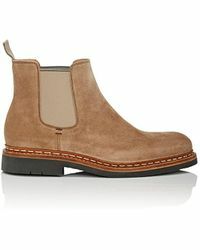 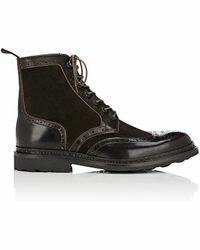 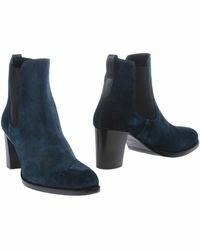 Deftly combining elegance and attitude, Heschung boots feature monk straps, colourful suede and chunky lace-up styles.